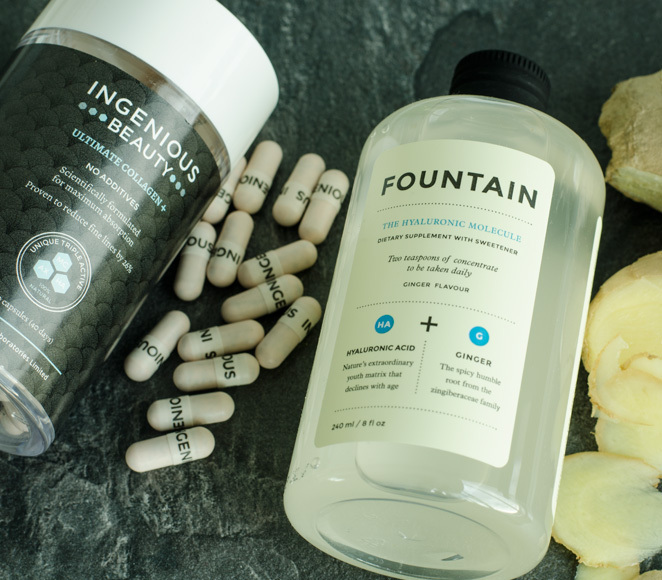 Try: Two daily teaspoons of Fountain The Hyaluronic Molecule, £28 for 240ml, or Ingenious Beauty Ultimate Collagen+, £75 for a 40 day course, which contains both hyaluronic acid and reparative marine collagen peptide. If your t-zone is pumping out too much oil, Gabriela says it could be down to environmental pollutants such as cigarette smoke, air pollution and ultra violet sunlight. “These create free radicals that clog pores and trigger excess oil production,” she adds, so she recommends bringing balance to pores by popping antioxidants. Look for ingredients rich in polyphenols – a group of particularly powerful antioxidants – such as acai berry, blueberry and green tea. 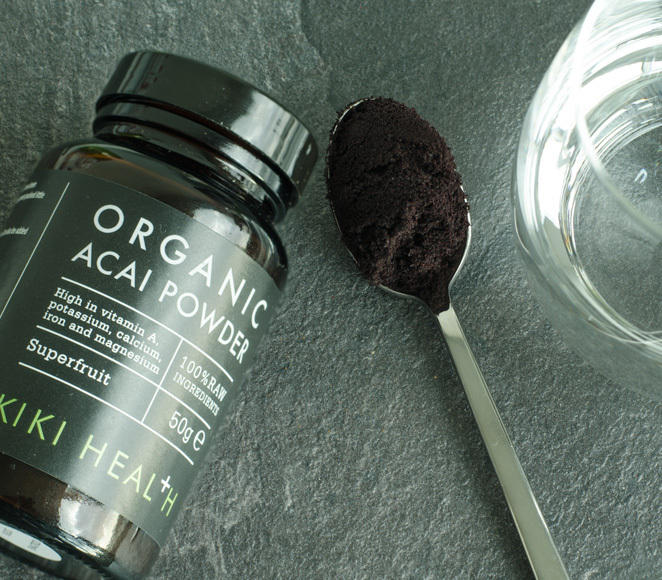 A teaspoon of Kiki Health Acai Powder, £12.95 for 50g, mixed with water, juice, yoghurt or a smoothie. Topical treatments alone won’t cut the mustard. Give spot-blitzing creams a nudge by savvying up on the ingredients that will soothe from the inside out. There’s no ‘one size fits all’ solution, but zinc can help, says Gabriela. “It is integral to many bodily processes and functions such as cell reproduction” – the sloughing and replacing of dead skin cells that keeps skin free of clogged pores. 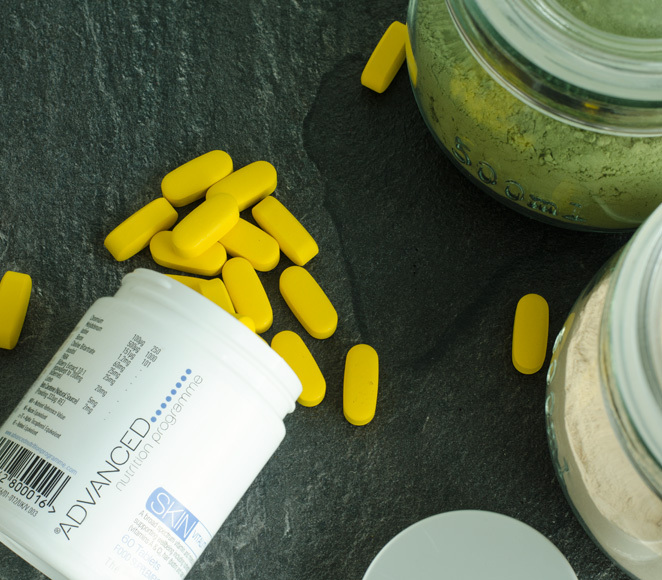 Try: One Advanced Nutrition Skin Vitality tablet, £22 for 60, per day. As well as zinc, it contains Biotin, which Gabriela recommends to counteract dullness. 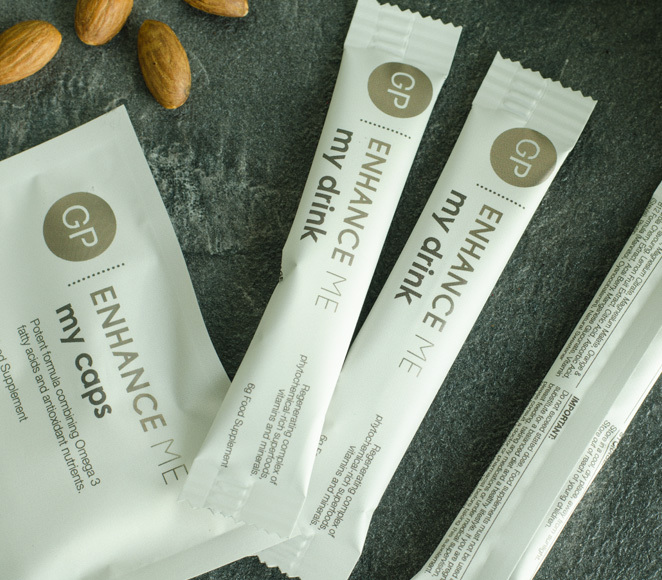 Try: Two capsules and one powder sachet per day from the GP Nutrition Enhance Me programme, £55 for a 14 day box, which provides a dose of – amongst other cell-boosting actives – omega 3-rich flaxseed oil. 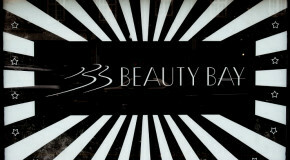 There’s a reason your scalp may be imbalanced and producing excess oil. “Scalp imbalances could be caused by nutritional deficiencies, such as not getting enough vitamin B6 in your diet,” explains Gabriela. This vitamin and B2 help the body control sebum production, so boost your intake with sunflower seeds and over-the-counter supplements brimming in their goodness. 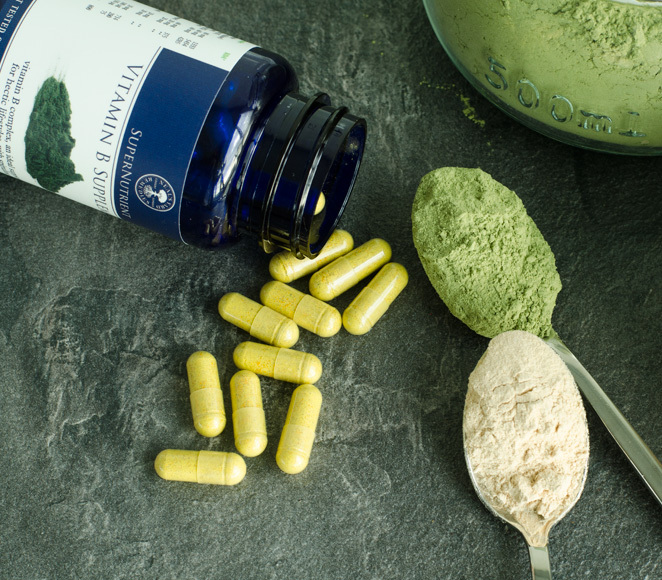 Try: Pop one Neal’s Yard Remedies SuperNutrient Vitamin B Supplement, £15 for 60 capsules, per day. It’s great for boosting energy, too. 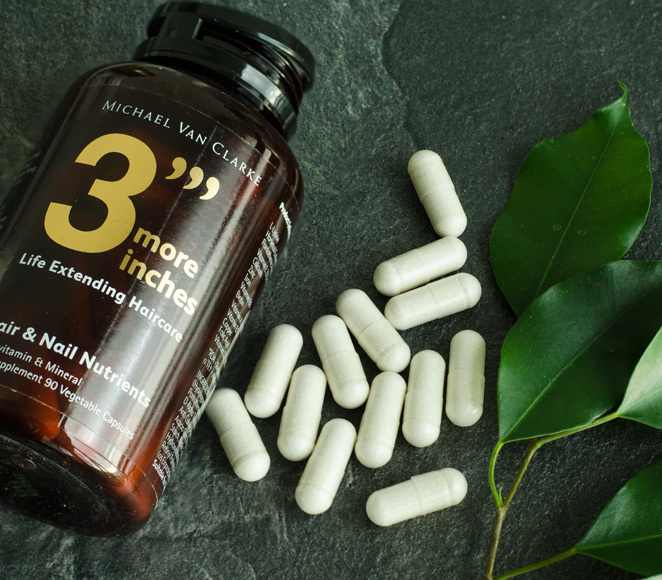 Try: Michael Van Clarke 3 More Inches Hair & Nail Capsules, £24.50 for 90 tablets, which will boost your intake of iron, and up the strength of strands with Horsetail Extract. Sugar is addictive. Who knew? And the more you give into its lure, the rockier blood sugar levels become, leading you to want it even more. “It can cause weight gain easily, especially around the middle,” explains superstar nutritionist Madeleine Shaw. “But, by adding the naturally sweet spice, cinnamon, into your diet, you can regulate your blood sugar levels which, in turn, helps to stop the cravings.” That ought to nip our Mars bar addiction in the bud. 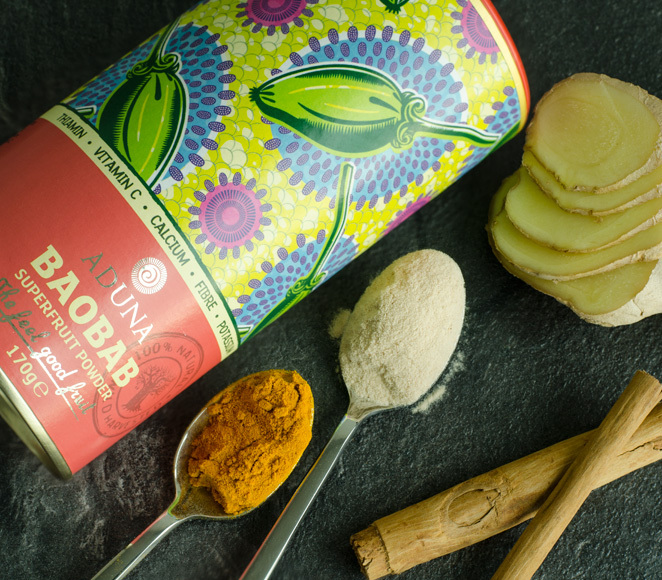 Try: A teaspoonful of the spice mixed into a smoothie with baobab fruit powder, which has also been found to reduce the glycemic response – we like Aduna Baobab Superfruit Powder, £13.99 for 170g. Madeleine’s new app, Glow Guides, features a particularly tasty cinnamon-infused recipe, that contains warming ginger and turmeric for the perfect winter treat. 1. Pour the milk and spices into a small pot on a medium heat. 2. Warm for 3 minutes then drink. Leave your high stress levels in 2015, and look forward to healthy, halcyon days. After all, Madeleine says that too much stress “can cause you to gain weight, eat badly and hold onto fat, even when you’re exercising”. So, what’s the solution? Blueberries and supplements packed with vitamin C. The nutrient is linked to lowering blood pressure and cortisol levels, also known as stress hormones.” Phew. 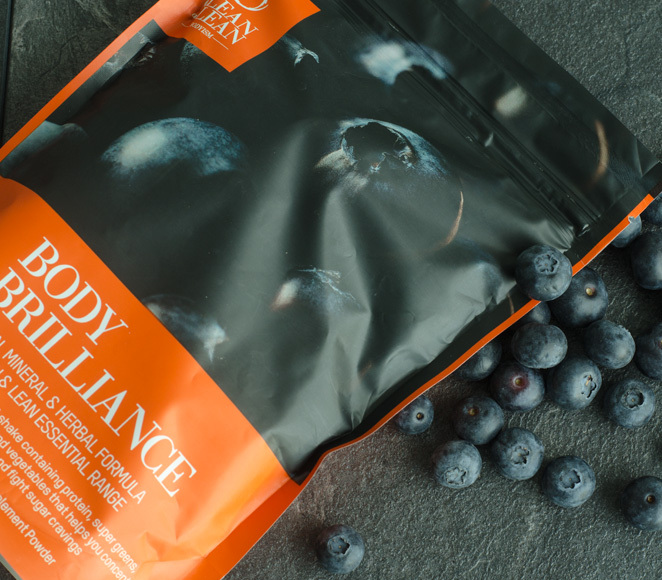 Try: Whipping blueberries into your smoothies, or adding 10g of Clean & Lean Body Brilliance, £50 for 300g, into a glass of water. Late nights and early mornings do more than just make you feel tired. 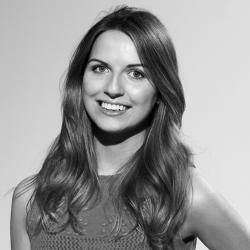 “A lack of sleep increases the hungry hormone, often leading you to eat more,” explains Madeleine. 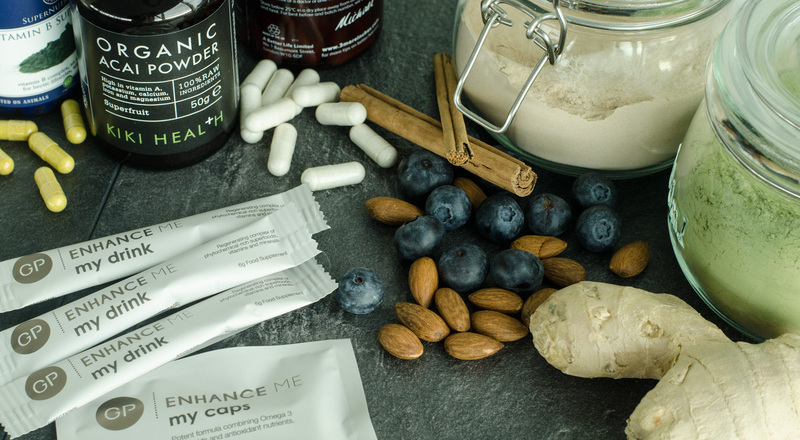 She recommends taking a magnesium supplement before bed, as magnesium calms muscles and is vital in the function of the GABA receptors – the relaxing neurotransmitters that the brain needs to switch off. 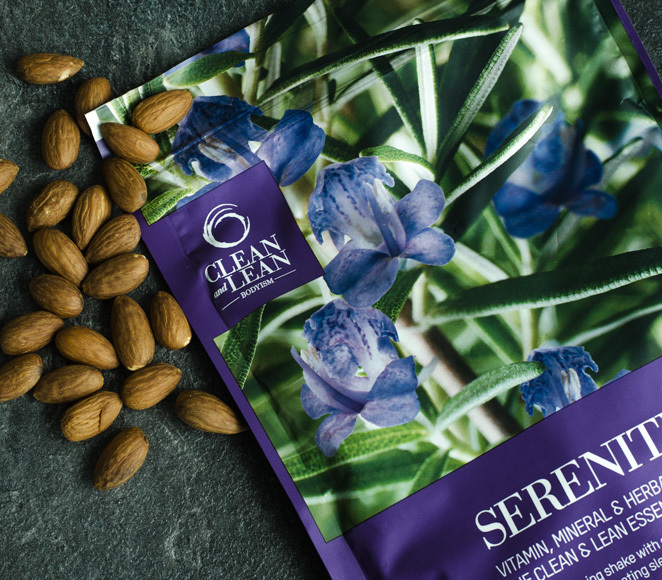 Try: 8g of Clean & Lean Serenity, in almond milk before bed. With the help of calming chamomile, the magnesium rich blend aims to soothe you to sleep.